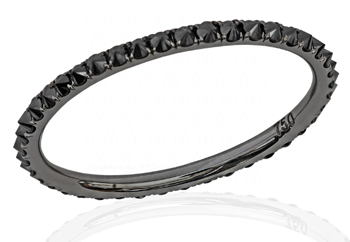 While large natural black diamonds like the Black Orlov (below) are exceptionally rare, you’ll find black diamond jewelry readily available. 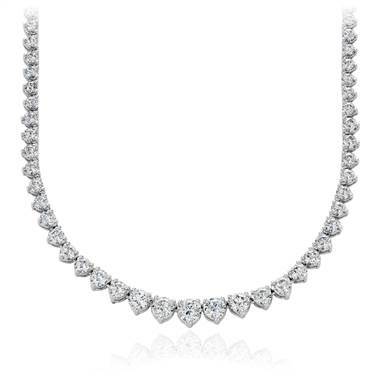 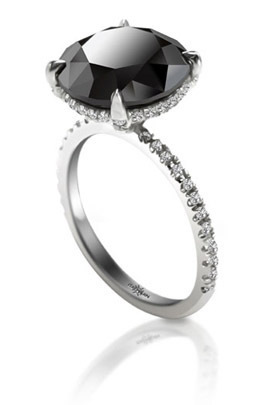 Most black diamonds have been treated for improved durability. 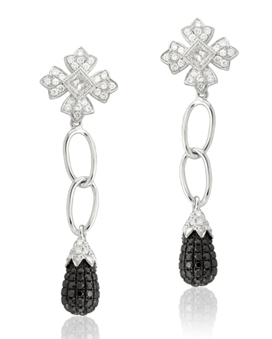 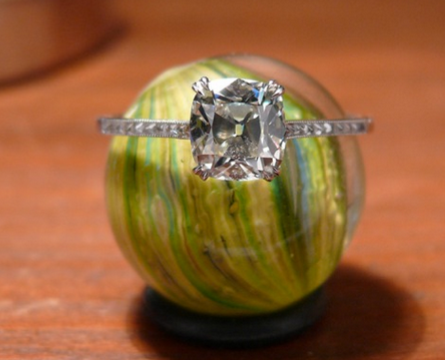 Irradiated or heat treated black diamonds will cost substantially less than untreated or colorless diamonds. 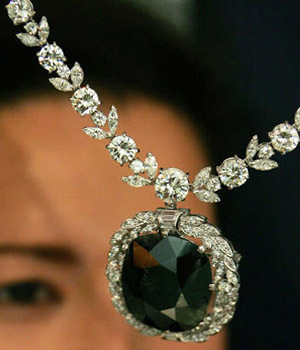 One of the most remarkable natural black diamonds in the world, the 67.50 carat Black Orlov. 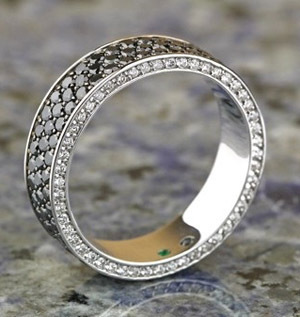 Cause of Color: Natural black diamonds are essentially colored by dark inclusions or impurities, which are great in number and evenly distributed throughout the stones. 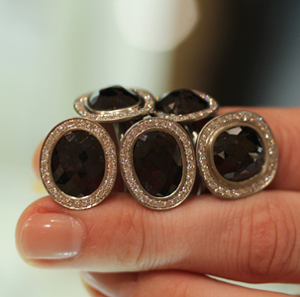 Many black diamonds in the marketplace are treated for even coloration and durability. 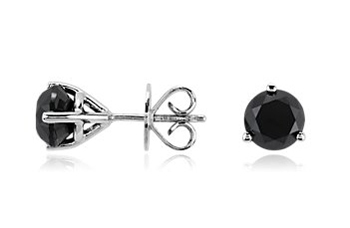 Rarity: Large natural black diamonds like the Black Orlov are very rare, but irradiated black diamonds are abundant and utilized in many jewelry styles. 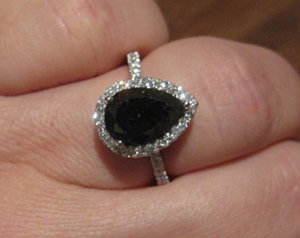 Grading: Black diamonds are called Fancy Black with a notation of natural or treated color on laboratory reports. 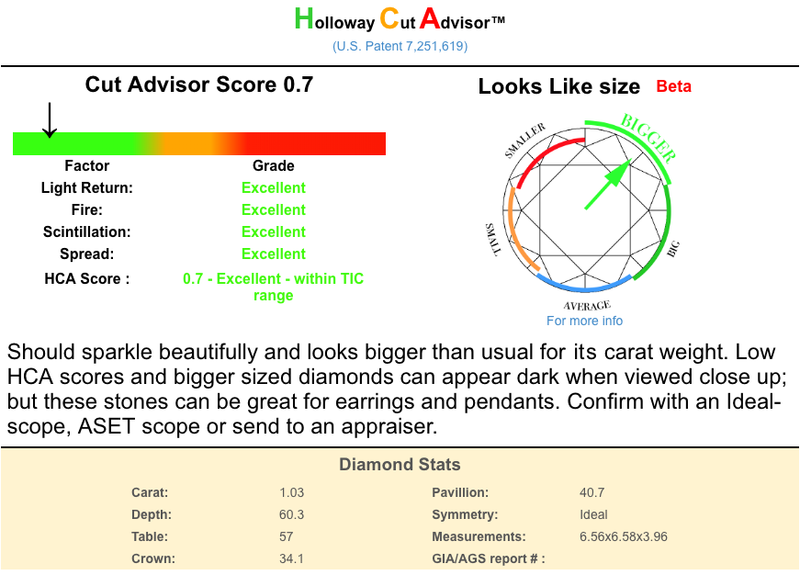 For example, GIA does not grade black diamonds as they fall outside of its normal clarity range, but the lab will issue a “Colored Diamond Identification and Origin Report (CDIOR) for identification purposes.